Some book lovers lament putting down their treasured books and interacting with others. As in face-to-face, not texting or online. 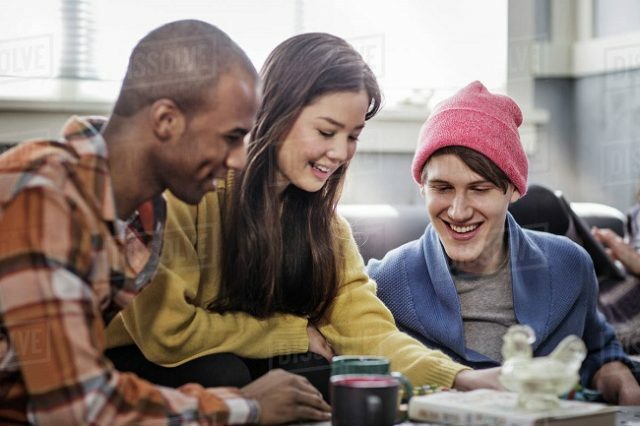 But being social in person doesn’t have to mean leaving our books behind. This is truly the perfect game for book lovers. Using a favorite book from any genre, which you bring to the party as the name suggests, each player finds quotes to match a category, such as “ridiculous tabloid headline” or “dating advice.” Each player gets a turn being the judge to decide who wins each round. Who cares who wins? It would be fun simply to hear people’s answers! 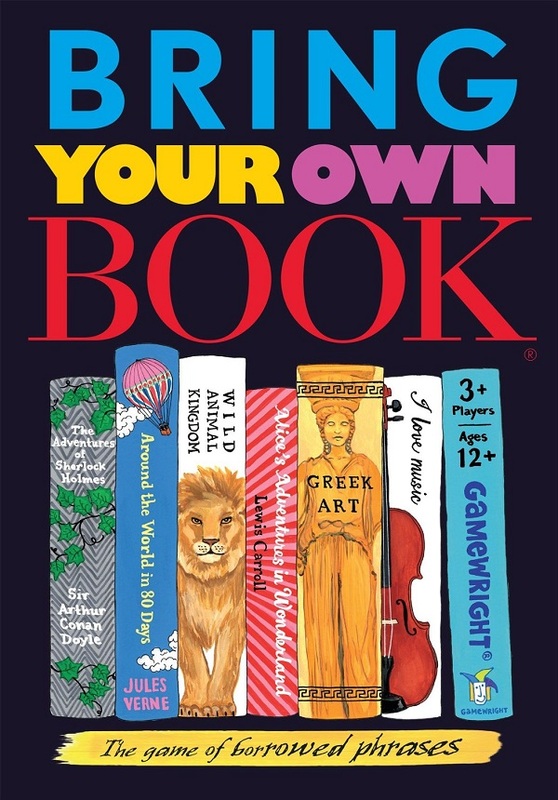 This game would also make a great book club party game. 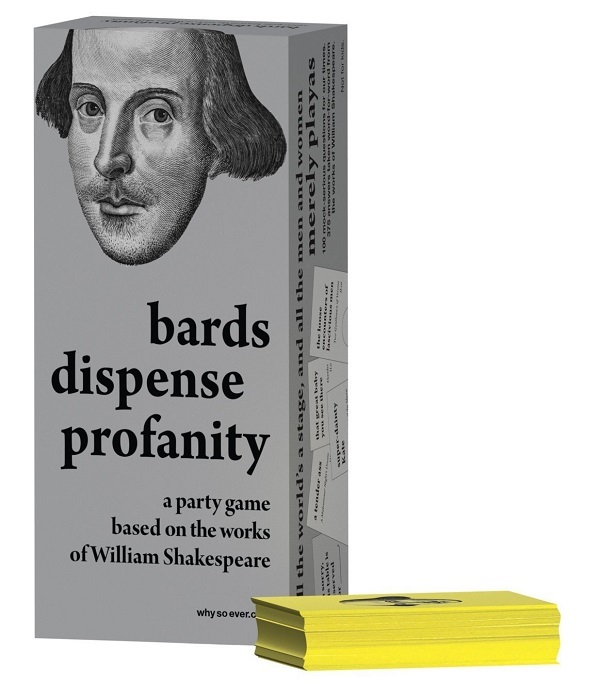 For all the Shakespeare fans out there, this game allows you to bask in the great Bard’s unique, witty, and, yes, sometimes profane, turn of phrase. Complete the sentence on the prompt card using phrases from Shakespeare’s plays. With a similar premise as Bring Your Own Book, the judge for each turn decides whose response is the most clever or hilarious. If you haven’t played Scrabble, where have you been for the last 70 years? 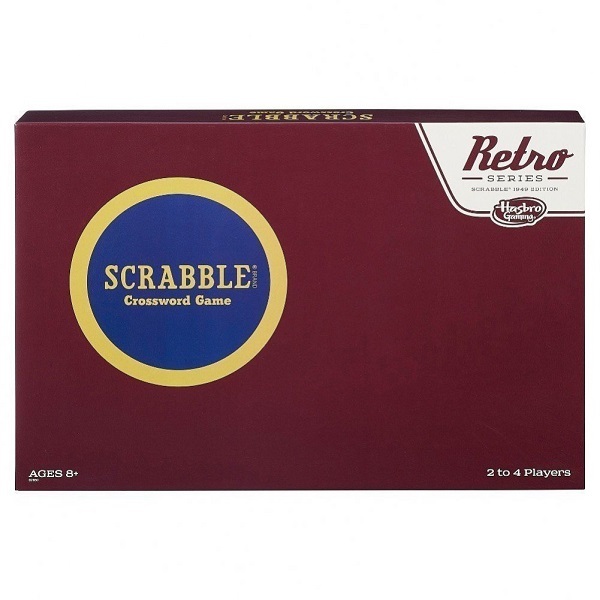 Readers love words, and Scrabble is the quintessential word game combining chance and wit to win. So study up on words with hard letters like x, q, and v and rack up those points! 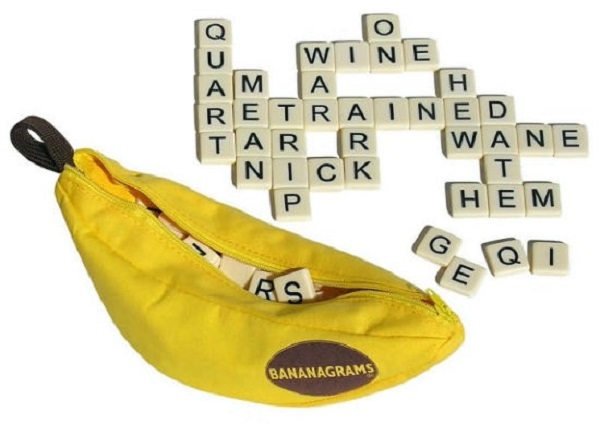 If you love Scrabble, you will love Bananagrams. You don’t have to worry about someone stealing your spot on the board, because you each work independently to use up all your tiles. First player to complete their crossword wins. 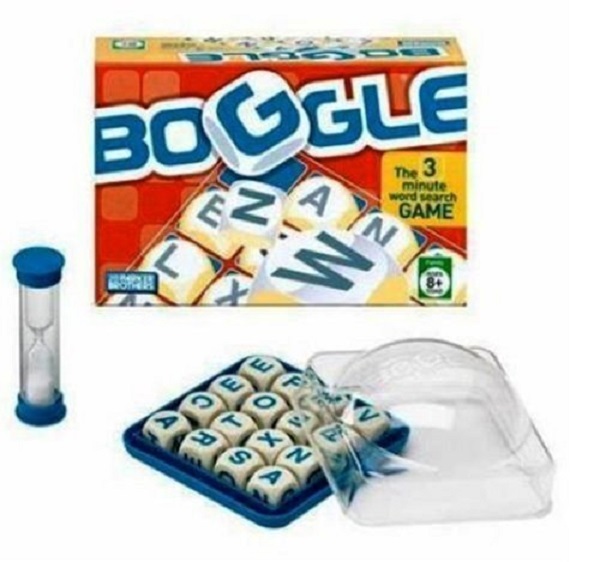 Boggle is another one of those fun, classic word games that pushes you to find words in a mess of letters. It requires creativity and quick thinking. You could also try Big Boggle or Super Big Boggle if you want more letter options on the board. It might make it easier to spot words longer than three words. 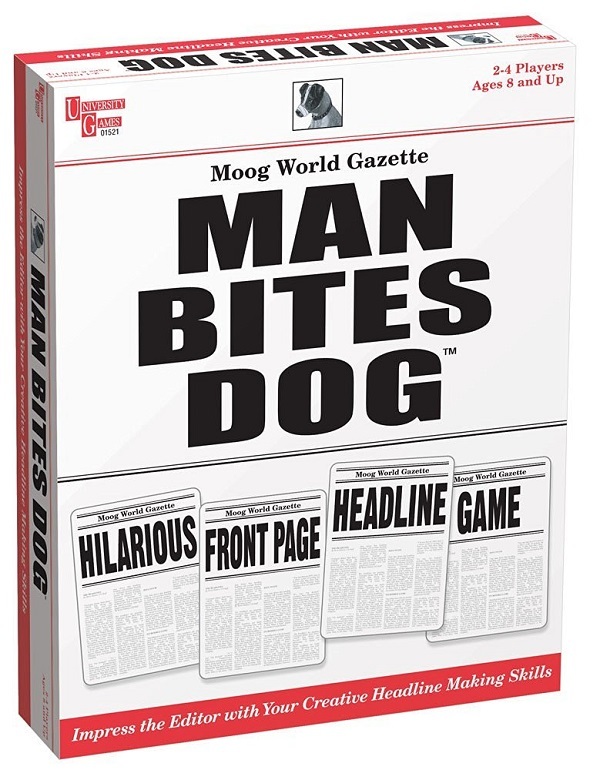 In this game, players try to assemble the highest scoring, and often the funniest, newspaper headline made from a set of the cards they are dealt. The more familiar you are with words and how creative you are with them, the more likely you are to win. Again, I think this one would be a fun book club game. What games do you book lovers love to play?